From black and white to a universe of color. Extend your reach with close instruction and countless performance opportunities. 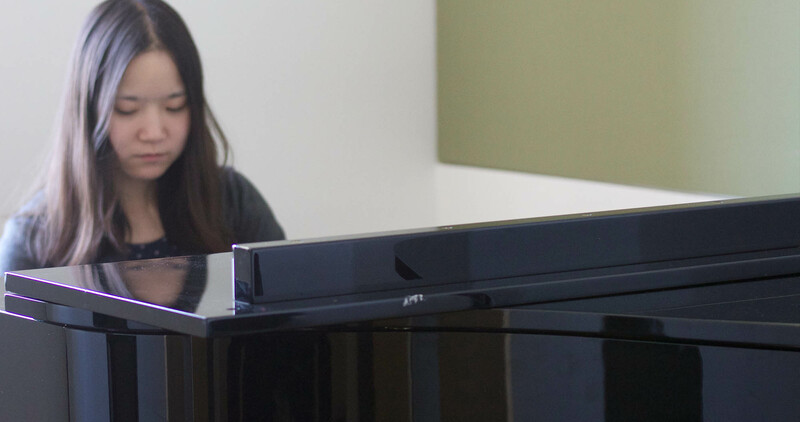 Made up of a wide-ranging piano department and smaller but equally dynamic harpsichord, organ, and collaborative piano programs, our keyboard department transforms students into accomplished performers. 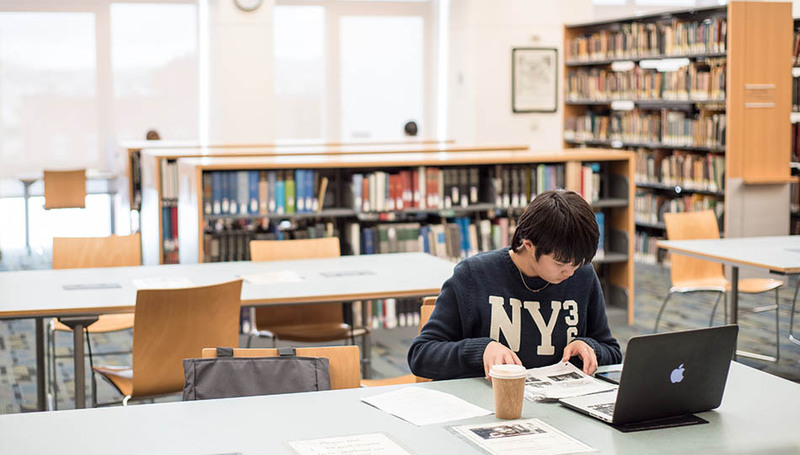 You’ll collaborate across departments, perform within the Conservatory and around San Francisco, and develop your style alongside celebrated faculty and visiting luminaries. Small studio sizes foster personalized instruction and support. 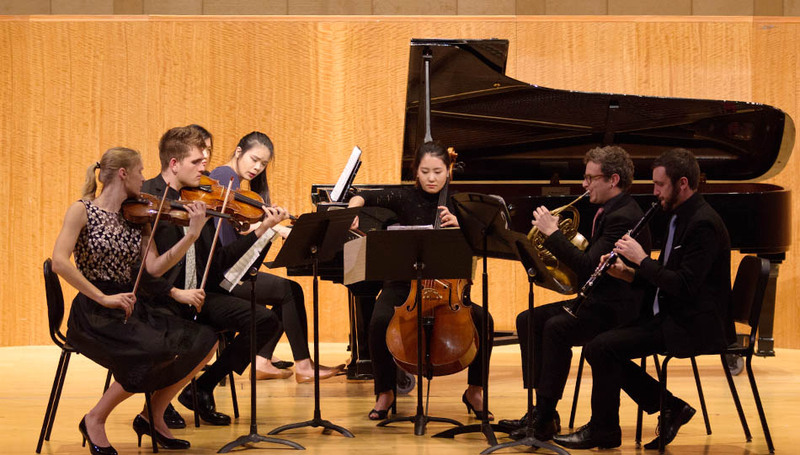 Undergraduate and graduate degrees, as well as professional studies diplomas, round out a far-reaching program that offers emphases in historical performance, collaborative piano, chamber music, and general instrument studies. Detailed curricula are available for all relevant keyboard programs at SFCM. 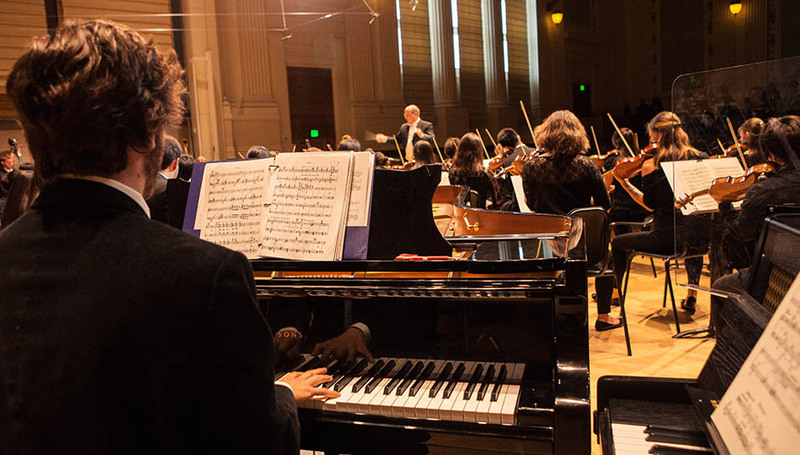 Performance opportunities abound at SFCM. 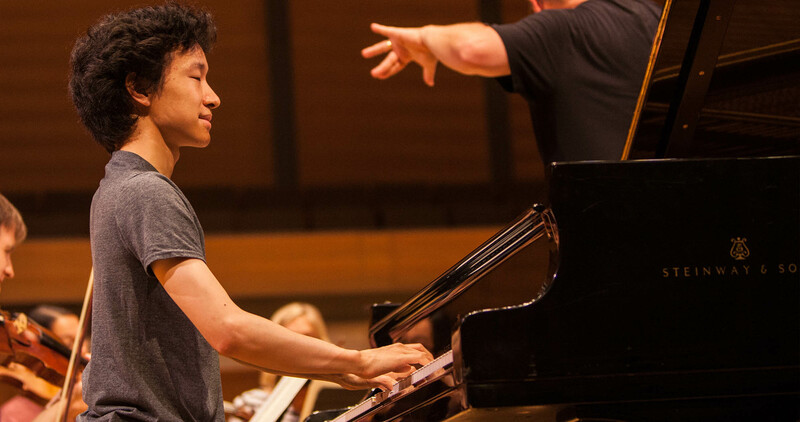 Ensembles featuring keyboards range from small chamber groups to the Conservatory Orchestra. Whether your interest lies in ensemble or solo repertoire, there’s a place for your unique voice.